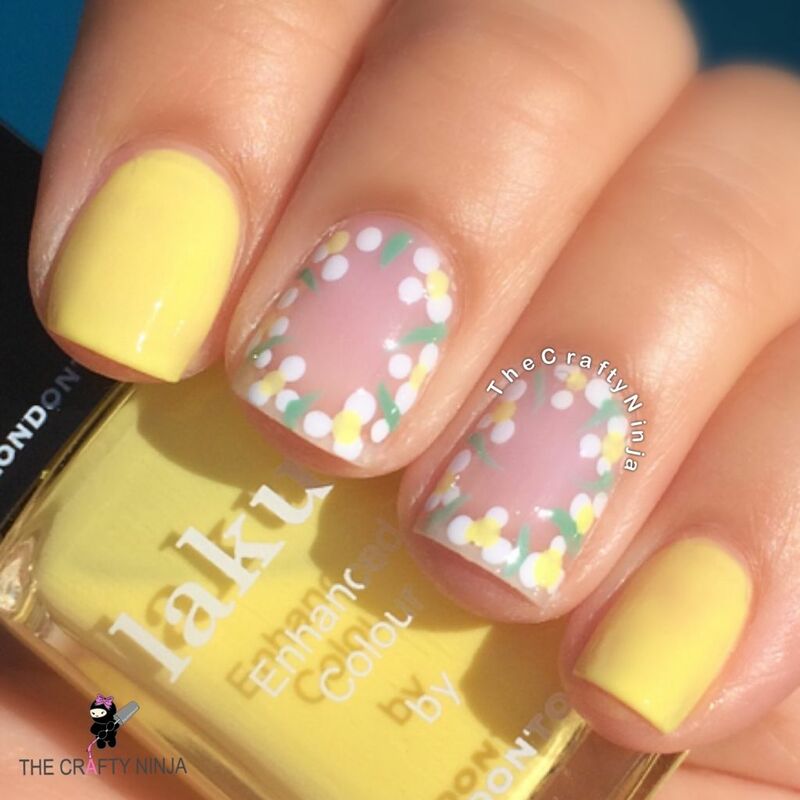 Today’s summer inspiration come from AlysNails who created a beautiful Border Flower nail design. 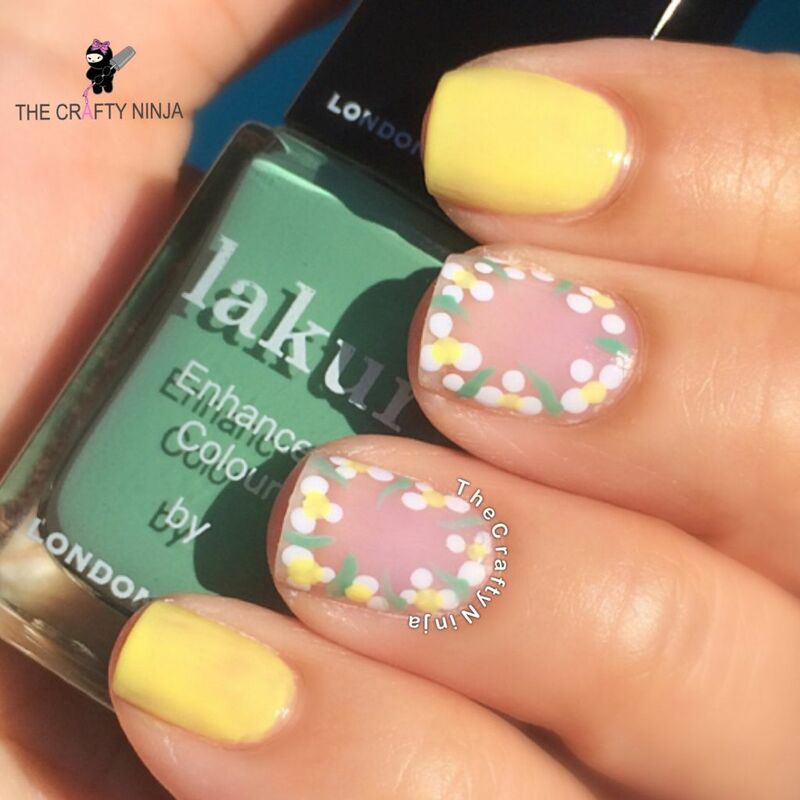 I fell in love with the hot summery yellow and border design and had to recreate them! Salon Perfect ‘Sugar Cube,’ available at Walmart stores.